Commitment to community, along with providing the best in information reporting has always been a critical part of the overall goal and mission of the newspaper and we remain committed to “improving and enriching the lives of those in our community.” Many of our Denver Post Signature Events are steeped in history and are part of the fabric of our culture. Today, these programs, along with other newer events and programs, continue to provide unique experiences to participants and raise important dollars for charities in the local area. 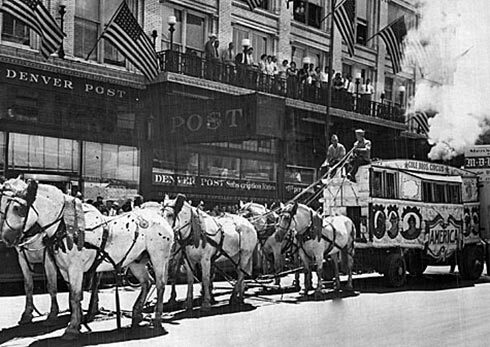 The history of The Denver Post’s giving and contributions by its owners is truly remarkable. Many of our major civic landmarks – the University of Colorado School of Medicine, Children’s Hospital Colorado, Bonfils Hall at the Denver Museum of Nature and Science, and Loretto Heights Library – all have roots entwined with those of The Denver Post. 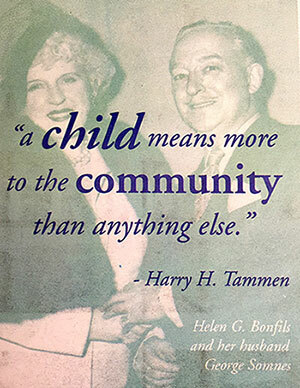 Frederick G. Bonfils and Henry H. Tammen bought the Post in 1895, and passed along much of their wealth to many philanthropic endeavors that continue to benefit our community today. Tammen and his wife Agnes, were major contributors in the early 1920’s to the Children’s Hospital. When he died in 1924, half of his Denver Post stock, valued then at $5 million, went to Agnes and to a trust for Children’s Hospital Colorado. They had no direct heirs, and by endowing the hospital, they had chosen to make the city’s children their own. 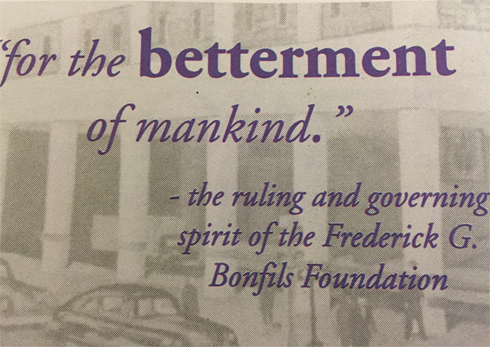 In 1927, Bonfils set up the Frederick G. Bonfils Foundation “for the betterment of mankind.” One of the early benefactors of the foundation was the land where Denver built its world-renowned Center for the Performing Arts. 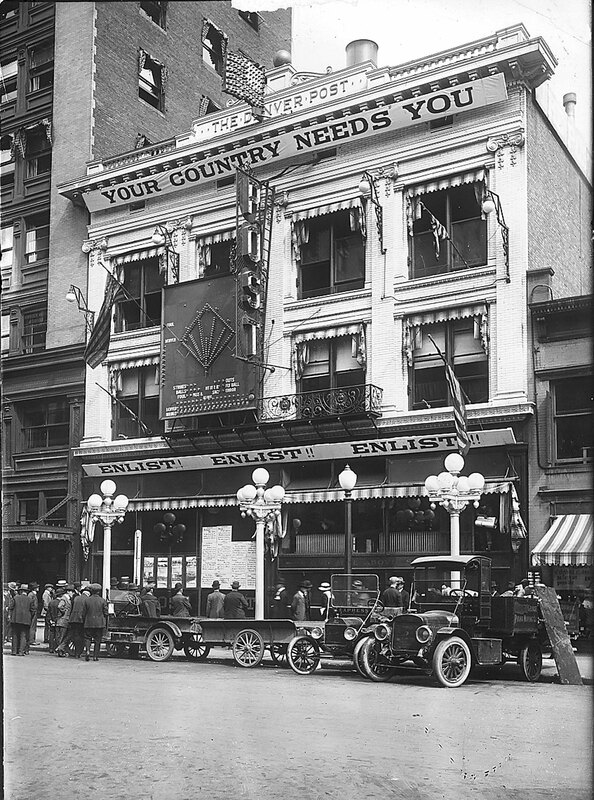 Bonfils’ daughter, Helen, dedicated her life to The Post and its philanthropic efforts, including large projects like the building of the Holy Ghost Church for downtown citizens and the Belle Bonfils Memorial Blood Bank, as well as scores of smaller benefactions such as free summer operettas in Cheesman Park. 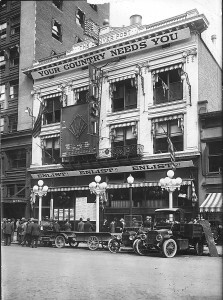 In 1972, after Helen Bonfils died, Helen’s friend and lawyer, Don Seawall was named president and chairman of the paper. 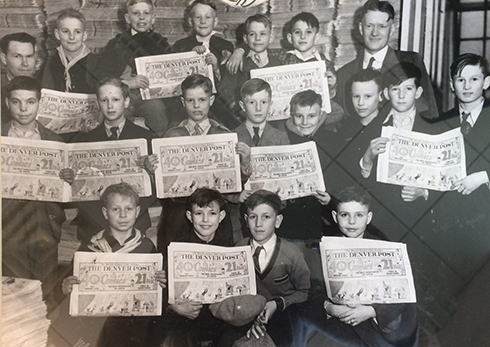 He sold the paper in 1980 to the Times Mirror Co., and the proceeds from the sale went to the Bonfils Foundation. 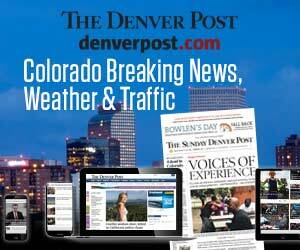 Times Mirror sold The Denver Post to Dean Singleton and MediaNews Group in 1987. In 1992, under the ownership of Dean Singleton, the Post formed a philanthropic partnership with the McCormick Tribune Foundation which ended in June 2017. Through that unique partnership which matched all dollars raised, over 66 million dollars has been distributed to the local metro area to benefit thousands in need. 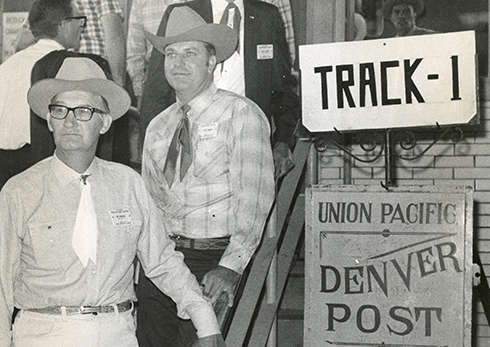 In addition, under Mr. Singleton’s leadership, many of the newspapers unique Signature Events such as Ride The Rockies Bicycle Tour, the Cheyenne Frontier Days Train, and the Pen & Podium Author Series were started and developed – and continue to provide enriching experiences to all who participate. 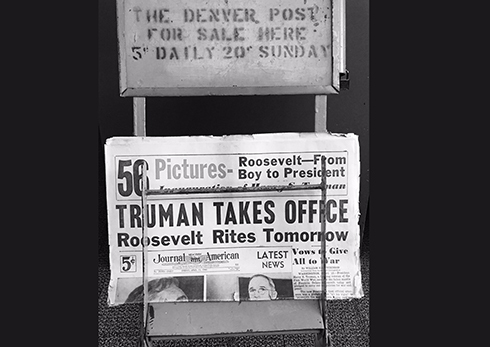 In 2001, The Denver Post and the now defunct Rocky Mountain News, entered into a joint operating agreement (JOA), creating the Denver Newspaper Agency, which combined the business operation of the former rivals. The philanthropy programs of both papers, including a newly formed employee volunteer program titled DNA ACTS (Assisting the Community Through Service) were combined under the umbrella Post-News Community. The JOA ended in 2009, when the Rocky Mountain News published its last issue. 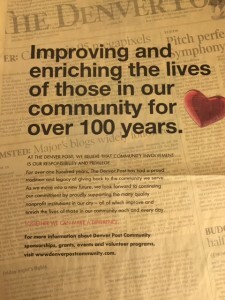 In 2011, The Denver Post Community Foundation was established as a separate 501(c)(3) organization and serves to broaden the reach of the Posts’ philanthropic giving. Funds are raised and distributed annually to local Denver and Colorado agencies serving the areas of the arts, youth, education and human services. In July 2017, The Denver Post Season To Share became a program of The Denver Post Community Foundation. In October 2017, DaVita became the presenting partner of Season To Share, matching donations at .50 up to $750,000 and in March 2018, $1,850,000 was granted to 49 Metro Denver nonprofit organizations through this program. 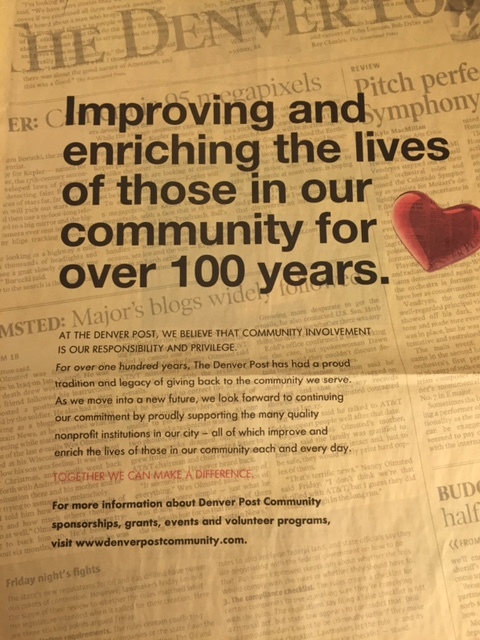 Since inception in 2011, The Denver Post Community Foundation has granted more than $3,000,000 to support our local community. 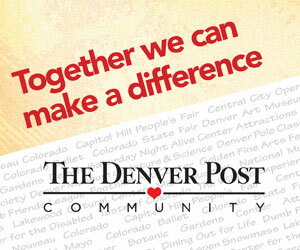 Today, The Denver Post remains dedicated and continues to serve the community in which it serves. 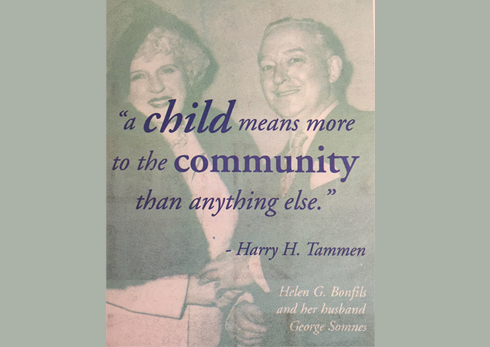 By continuing its rich legacy of giving, and through the support of many, we are able to improve and enrich the lives of so many in need in our community.